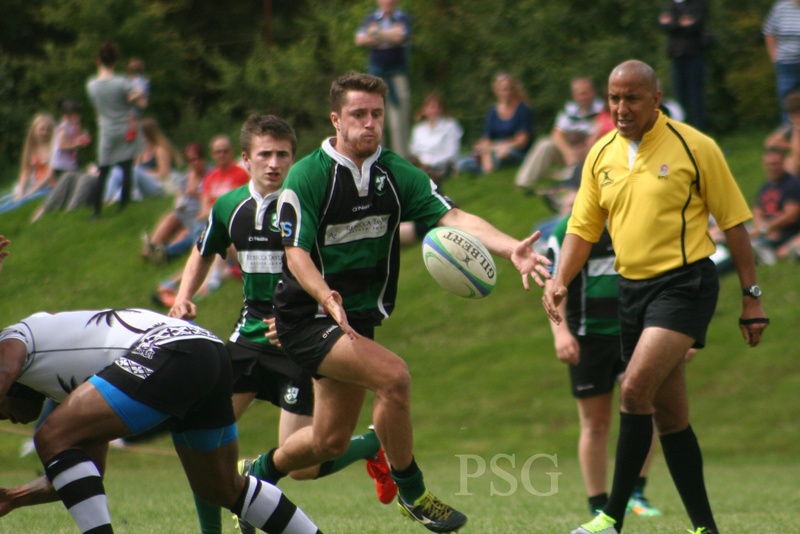 TEAM manager Neil Thomson felt a young Ivybridge side would have learnt a lot from their entertaining 57-47 victory over Plymouth Fiji Rugby at Cross-in-Hand on Saturday. The home side, made up of mainly second team players, were forced to dig deep to come back from a 16-point deficit in the final 15 minutes. The Fijian outfit, who led 28-26 at half-time, really turned on the style early in the second period and ran in three tries in five minutes to take hold of the game, which was refereed by former Premiership official David Rose. But Ivybridge’s fitness told and they stole the win with four late unanswered touch-downs after the arrival of player-coach Lewis Paterson to the field. In total, Ivybridge ran in nine tries, with Harry Dawe, Joe Walker and Adam Clayson all collecting two apiece and Jordan Smith, Reece Adams and Sam Kingscott bagging their others. Clayson also kicked three conversions, with Matt Grieveson also converting three. 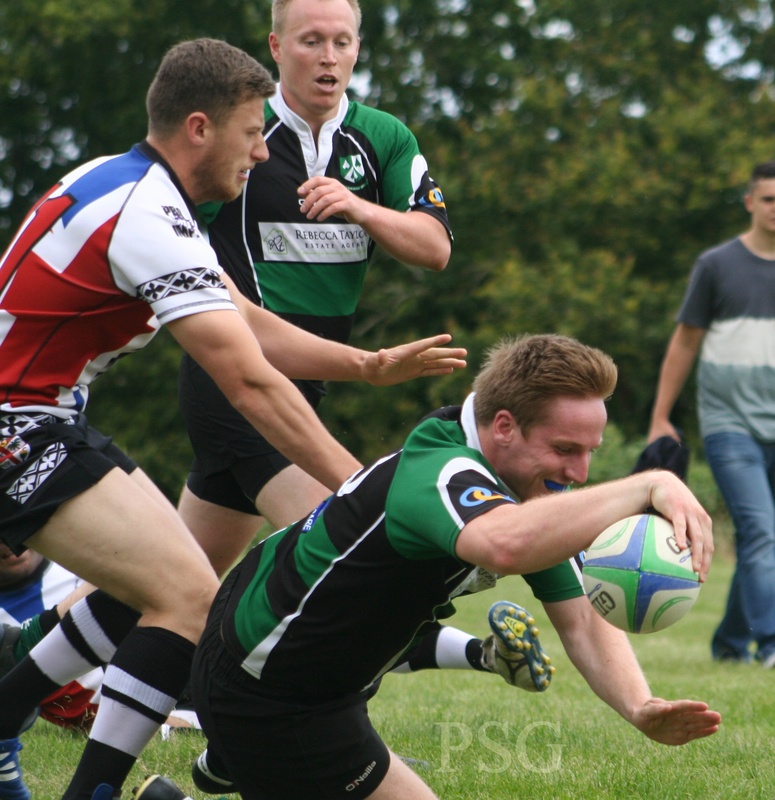 Ivybridge did let in eight tries against a powerful and physical Fiji team, but Thomson felt that was a good warm-up for what is to come this season following the club’s promotion to National Three South West. “We went down to Launceston on Thursday night and played a 10s competition,” said Thomson. “We played three games there against Launceston Ones, Launceston Twos and Okehampton with more-or-less our first team squad. “So we rested a lot of them today. We played a lot of the boys who have been training pre-season and it gave them a good run-out. Thomson, though, was full of admiration for their opponents on Saturday. “Some of their off-loading was just brilliant to watch,” he said. “What they are doing is really entertaining stuff. They tend to slow up into the tackle, but off-load just at the right time. “We would be doubling up and they would be sucking more players in without us even realising, so creating the overlaps, which is why they scored so many tries. Ivybridge will be celebrating their 40th anniversary this season at the highest level they have ever played at following two successive promotions. “National Three is a big jump,” said Thomson. “Our objective is to stay in that league. “People said we would struggle last season (in South West One West), but I have always said I don’t know how good our players are. If we stay fit and injury-free, then we do have some quality players and we are a team. Fourteen out of our 18 players played at under-eights level for Iyvbridge, which is brilliant.